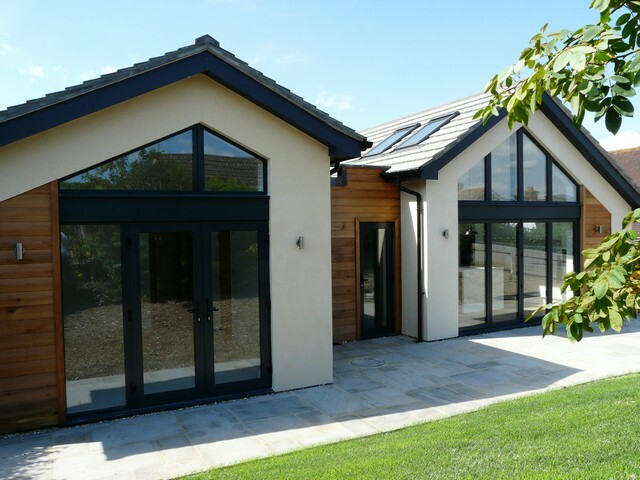 Building an extension or adding outbuildings requires planning permission depending on the size of the project, and the level of permitted development rights afforded to the property. Loft conversions may not be subject to the same constraints as a typical extension. However, you should be aware that certain alterations need planning permission, and will also be subject to building regulations. Permitted Development Rights allow for minor improvements to be made such as small extensions, porches or garage conversions. The cost for a householder application is currently £172 whilst a full application for a new dwelling is £385. Once a planning application is submitted, it will typically take 10 to 12 weeks before a decision is issued.